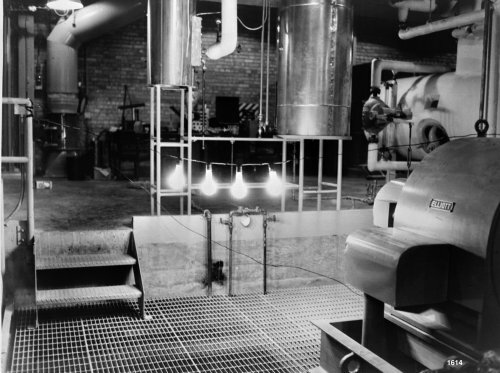 Electricity was generated by a nuclear reactor for the first time ever on September 3, 1948 at the X-10 Graphite Reactor in Oak Ridge, Tennessee in the United States, and was the first nuclear power plant to power a light bulb. The second, larger experiment occurred on December 20, 1951 at the EBR-I experimental station near Arco, Idaho in the United States. On June 27, 1954, the world’s first nuclear power plant to generate electricity for a power grid started operations at the Soviet city of Obninsk.The world’s first full scale power station, Calder Hall in England opened on October 17, 1956. The first full scale power stationu with a PWR-type reactor was a Shippingport Atomic Power Station, commisioned on May 26, 1958.